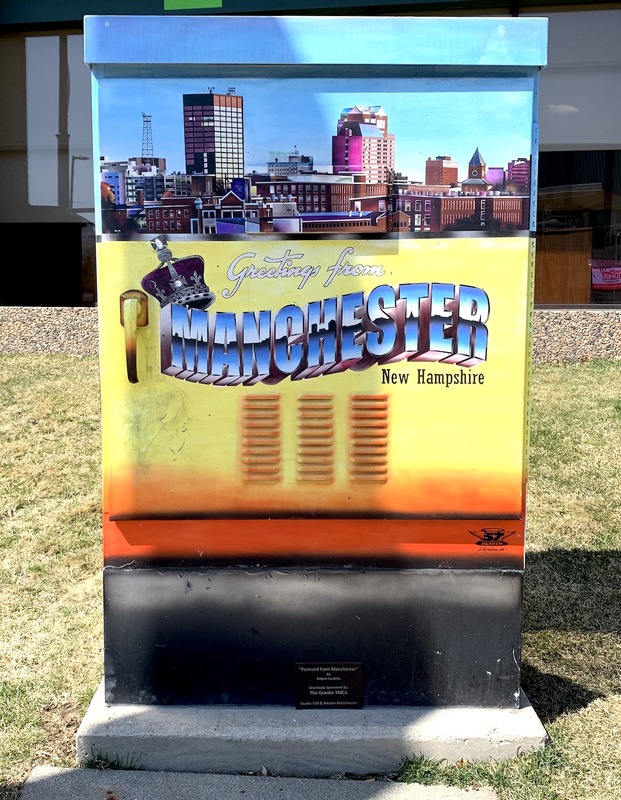 We’re back from NERGC 2019 in Manchester, New Hampshire. This was a great opportunity to meet Geni users and connect with new members who were eager to learn more about collaboration and the World Family Tree. 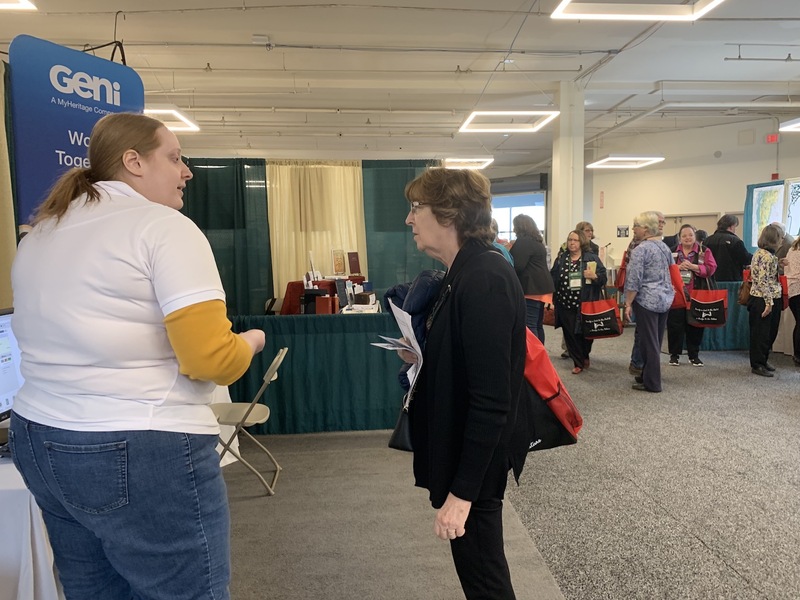 The conference offered many workshops, sessions, and special events for genealogists and family history enthusiasts of all experience levels. The exhibit hall was free and open to the public and everyone was encouraged to pick up one of our handy Geni notebooks before they were all gone. 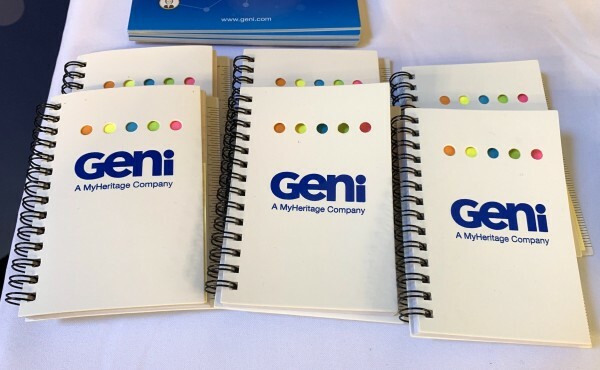 Our conference work stations provided a great opportunity for users to try out all our premium features for free, including viewing and confirming MyHeritage’s Record Matches and Smart Matches. Many were happy for the chance to access these tools and spend a little longer at the booth between class sessions to try out something new. 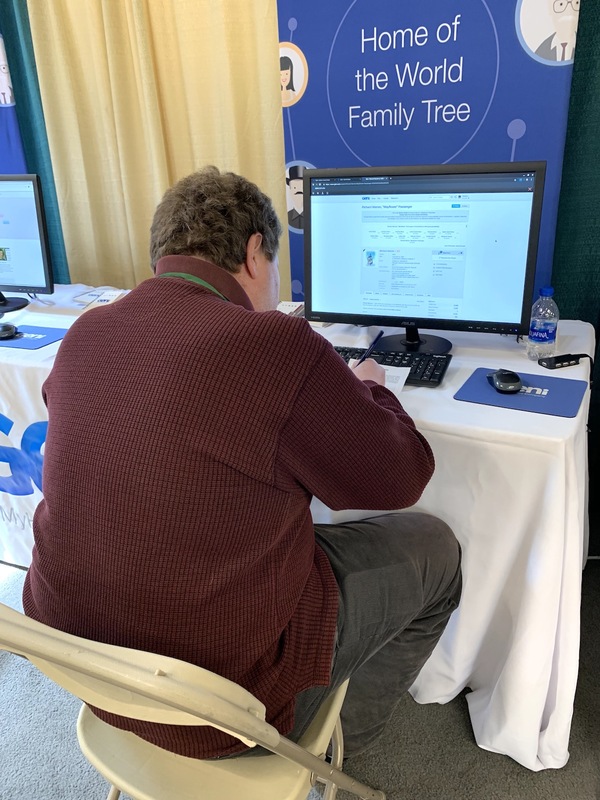 It’s always a treat to be able to help new users find their place in the World Family Tree. 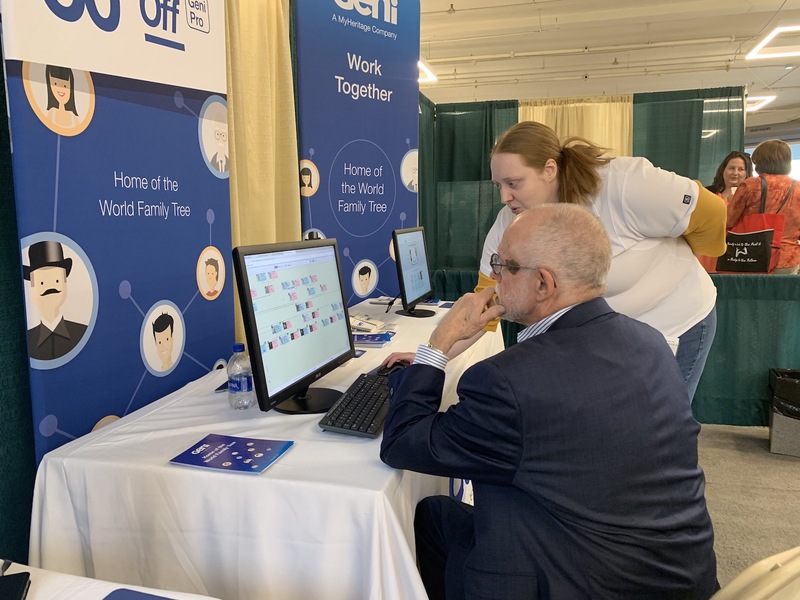 A man stopped by to explore the site and discovered his great grandparents were already added and connected to the World Family Tree. 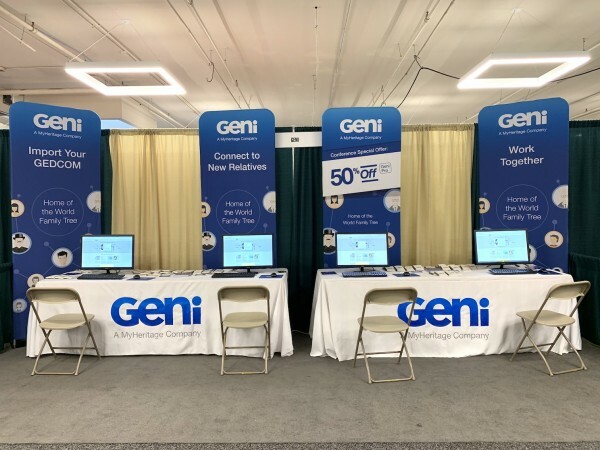 It turns out his branch was the missing piece of the family and he helped connect another existing branch on Geni. Another user stopped by to share how she was surprised to find a cousin all the way in Lithuania. They had discovered their trees overlapped on Geni and now communicate regularly. We had a great time meeting new people and seeing old friends at NERGC 2019. If you were unable to attend this year, you may want to plan for the next conference in 2021. The conference will return to Springfield, Massachusetts April 14-17, 2021.